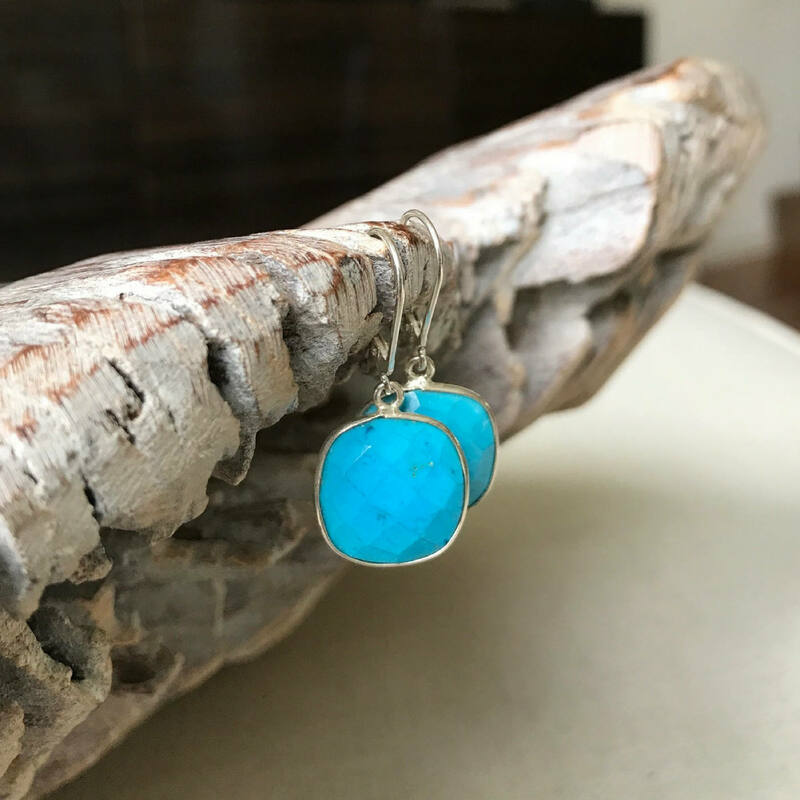 Super pretty faceted square, cushion cut bezel set turquoise howlite leverback earrings. 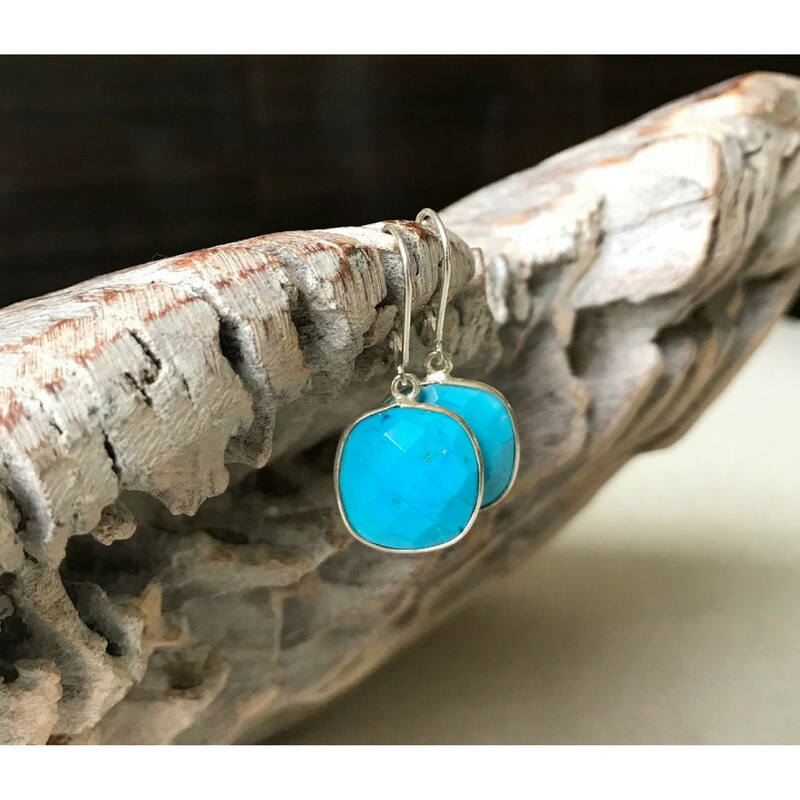 The leverback ear wires are sterling silver and the turquoise howlite bezels are silver plated. Dress them up or down. Either way they are fabulous! The earrings measure slightly over 1" from end to end. 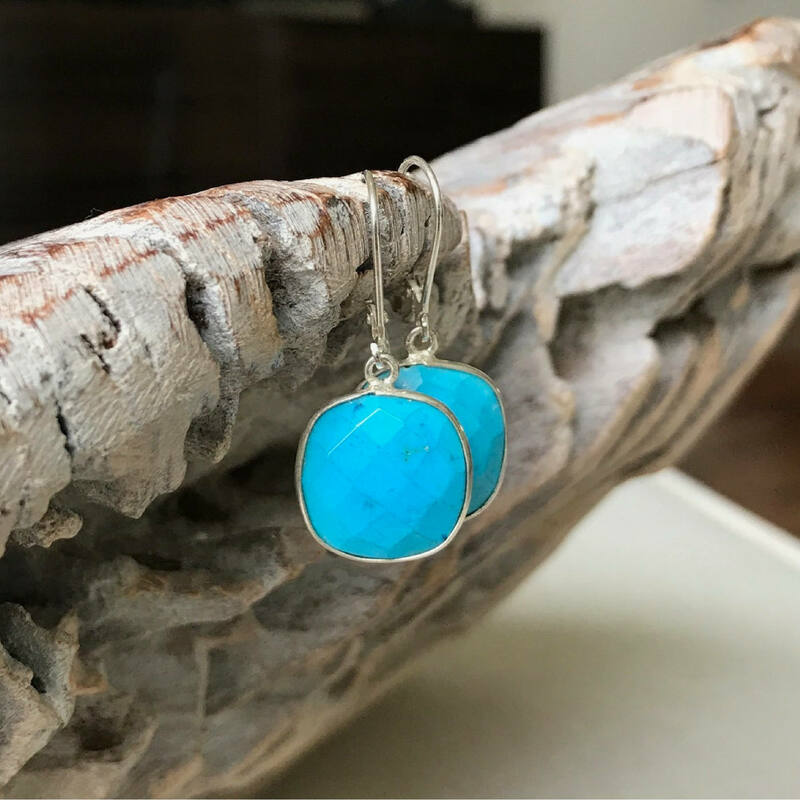 The turquoise howlite bezels are approx 12mm and are faceted on both sides (front and back are the same). 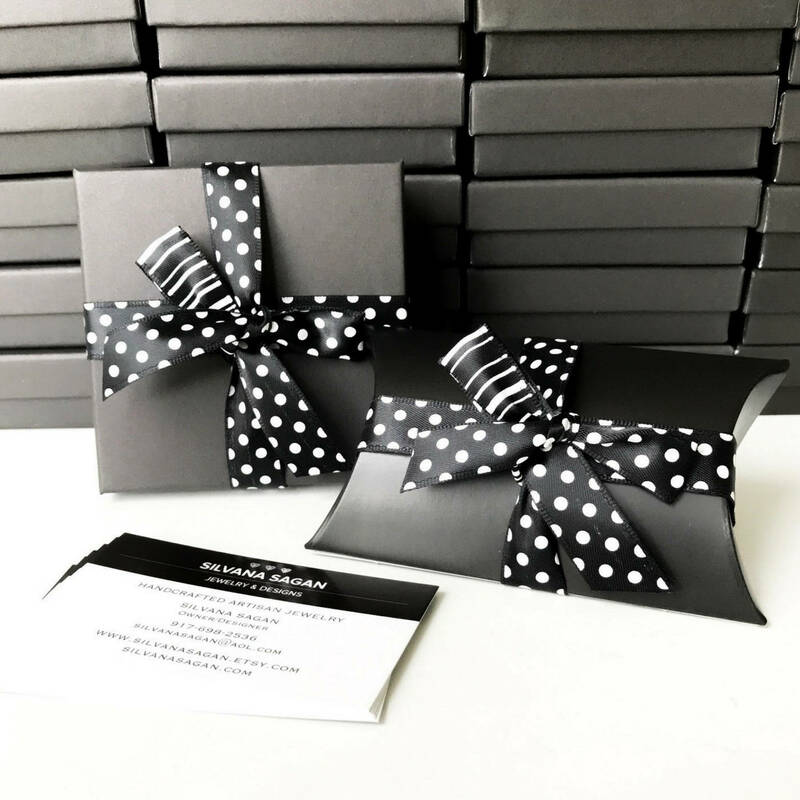 Each of these earrings are handmade. 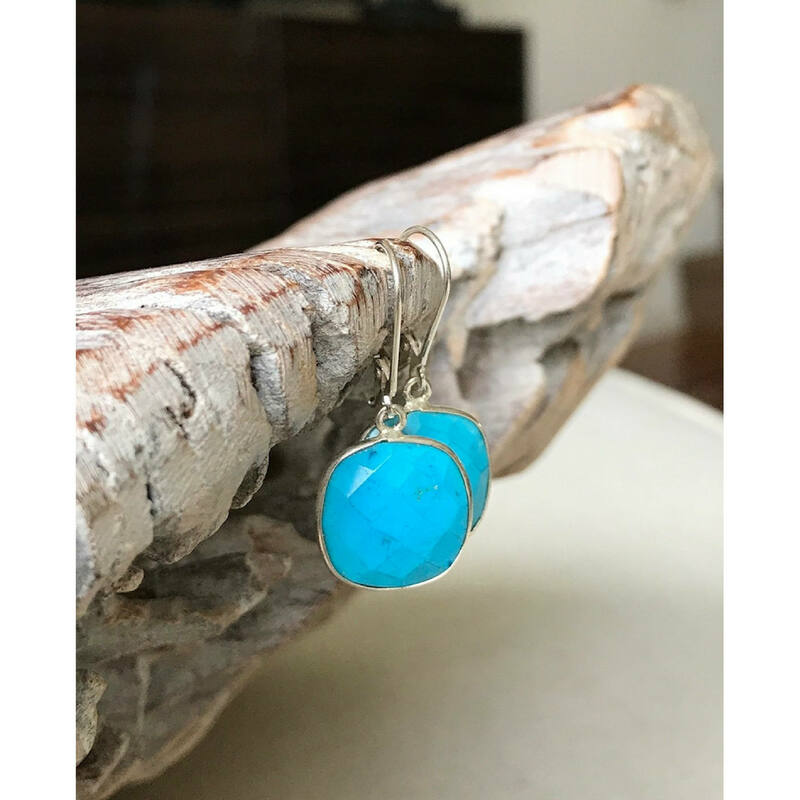 With gemstones there will be slight variations in size and/or color that are not considered flaws but are the trademark of a handmade products.